Kate Ketschek is our resident PR expert. 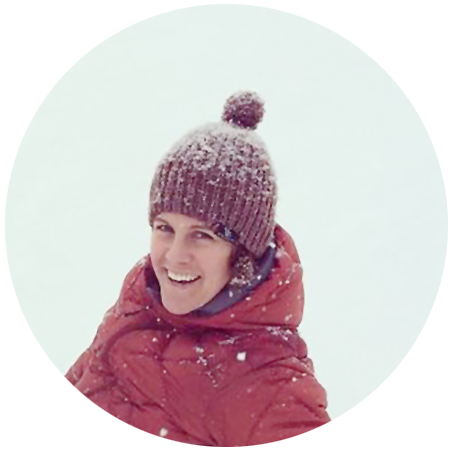 Her background in public relations and marketing, coupled with a love of the outdoors, led her to work with great brands like Big Sky Resort and NEMO Equipment, Inc. During her tenure at NEMO, the brand doubled in sales year over year for six consecutive years, won 22 national awards, and expanded its media presence in the outdoor markets. 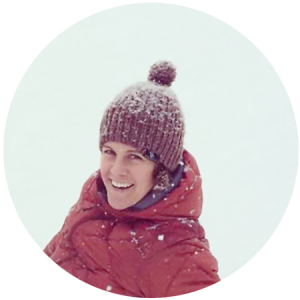 Kate started Revolution House Media in 2013 and she enjoys the challenge of building recognition and increasing market share for innovative brands in the outdoor, tactical and lifestyle markets.